Textile workers in Tamil Nadu have launched protests to demand that the first minimum wage increase in the southern state in more than 12 years is enforced. 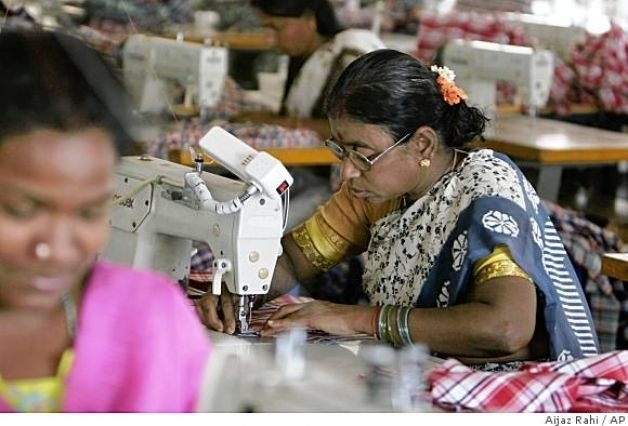 In July, the Madras High Court ordered a pay rise of up to 30 percent for the garment workers in Tamil Nadu, but appeals by manufacturers against the same have left the workers in a vacant state. 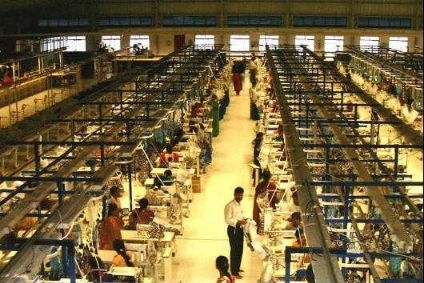 Under the 1948 Minimum Wages Act, state governments are required to increase the basic minimum wage every five years to protect workers against labour exploitation, but textile manufacturers have repeatedly challenged pay rises in Tamil Nadu. The increasing cost of living is not being compensated properly through the minimum wage increase that the workers are being subjected to. About 50 protesting workers were arrested near the port city of Chennai last week before being released without charge. Under the court ruling, workers would see their pay rise from a monthly average of 4,500 rupees to 6,500 rupees, which campaigners say is comparable to wages for textile jobs in most other states. But manufacturers in Tamil Nadu say the hike is too high, putting them at a disadvantage to competitors in other states. 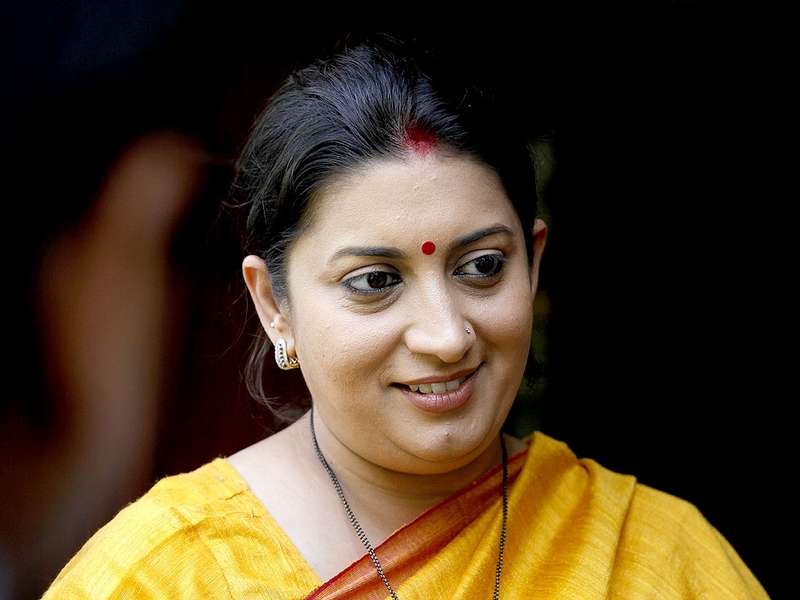 India is one of the world's largest textile and garment manufacturers. And owing to its economy being largely dependant on this sector, recognising the labour issues becomes a must and compensating them rightly is also a must, which should again be an all exclusive factor for the country as a whole. The labour union has also demanded that the manufacturers must therefore look into the matter closely and respect the highly skilled factor of the industry with proper wage hike.